People and businesses all over New Jersey have had great experiences working with us to solve their pest infestation issues. Want to see what they are saying? 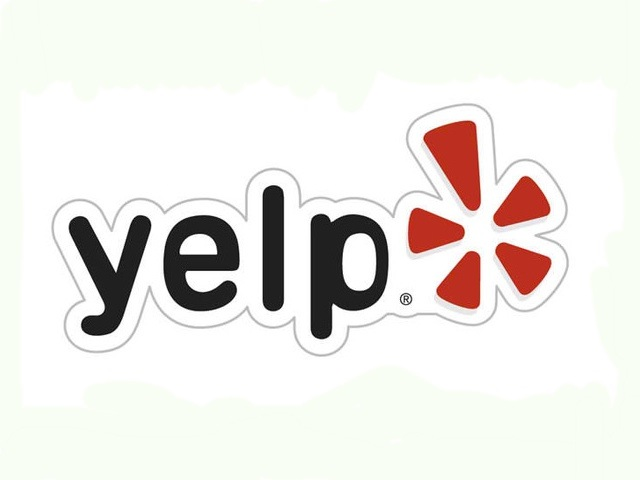 Check out our pages on Yelp! 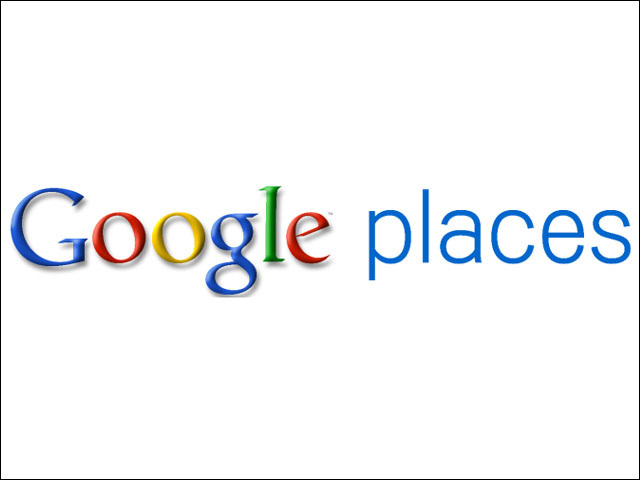 and Google Places.